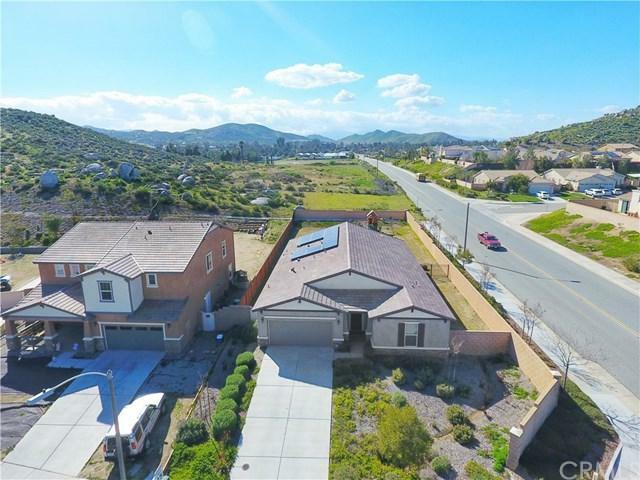 26385 Milena Drive, Menifee, CA 92584 (#300945644) :: Ascent Real Estate, Inc. 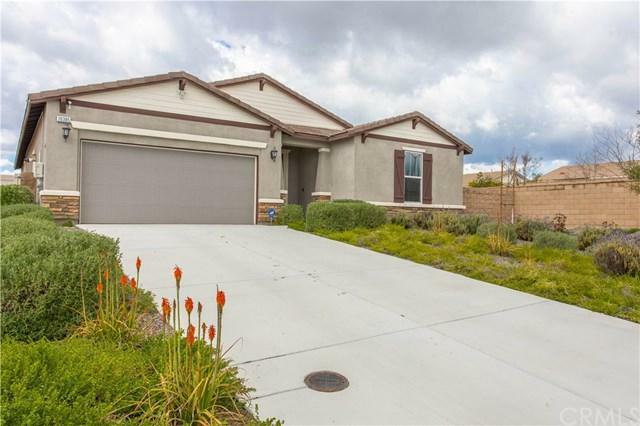 Welcome to your move-in ready home situated on a large corner lot. Built in 2016 with complete pride of ownership. The McQueen Model at Meritage Homes in the Community of Alasia is an Energy Efficient home with solar! Just shy of 2400sf this fully open concept living space offers 3 bedrooms, optional 4th bedroom, office space and 2 Ãƒâ€šÃ‚Â½ baths. The split floor plan compliments the need for privacy. 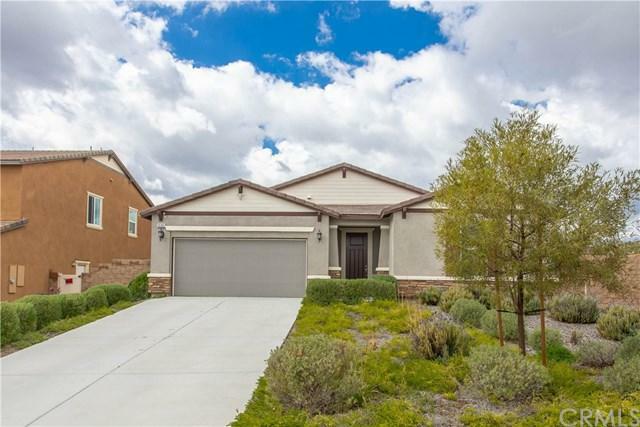 The Master Suite is privately situated away from secondary bedrooms offering a large bathroom with dual sinks, Welcome to your move-in ready home situated on a large corner lot. Built in 2016 with complete pride of ownership. The McQueen Model at Meritage Homes in the Community of Alasia is an Energy Efficient home with solar! Just shy of 2400sf this fully open concept living space offers 3 bedrooms, optional 4th bedroom, office space and 2 Ãƒâ€šÃ‚Â½ baths. The split floor plan compliments the need for privacy. The Master Suite is privately situated away from secondary bedrooms offering a large bathroom with dual sinks, deep soaking tub, separate shower and a walk-in closet. The open concept kitchen features modern white cabinetry, granite counters, generous sized island, walk-in pantry and stainless steal appliances. The large backyard has no neighbors behind and is ready for a pool or basketball court. Your options are endless! 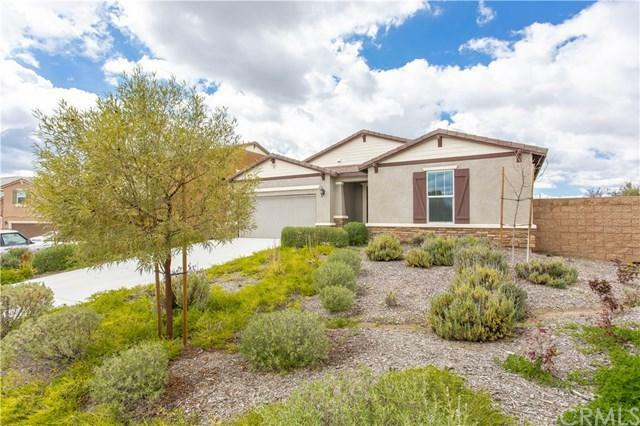 Conveniently located near the Marketplace shopping center, schools and 215/15 freeways.